On Tuesday October 10th, we will be hosting a multi author event! 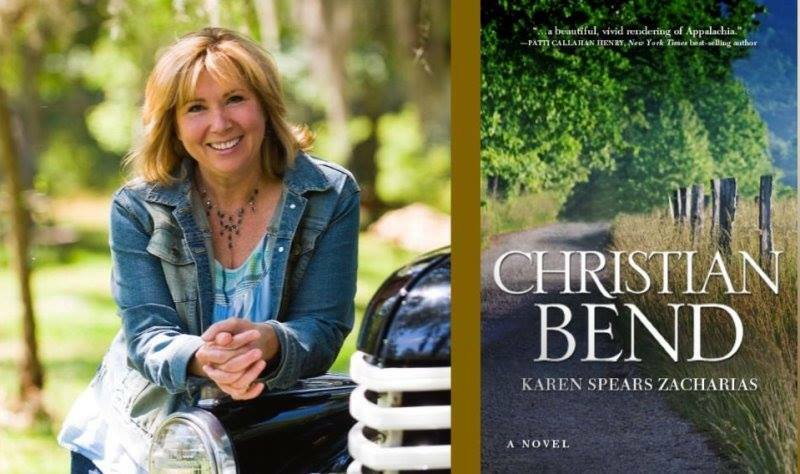 Join us at 6:30pm as we welcome Karen Spears Zacharias with her newest book Christian Bend. Raymond Atkins will join us with several of his titles. CA Griffith will be here with his Code of Misconduct Series and B. Frank Hall returns with his book Black Diamond: The Fourth Missing Bullett. October Book Club will meet on October 9th at 6pm, this month the book is Lilac Girls by Martha Kelly. Members with last names M-Z will provide refreshments.